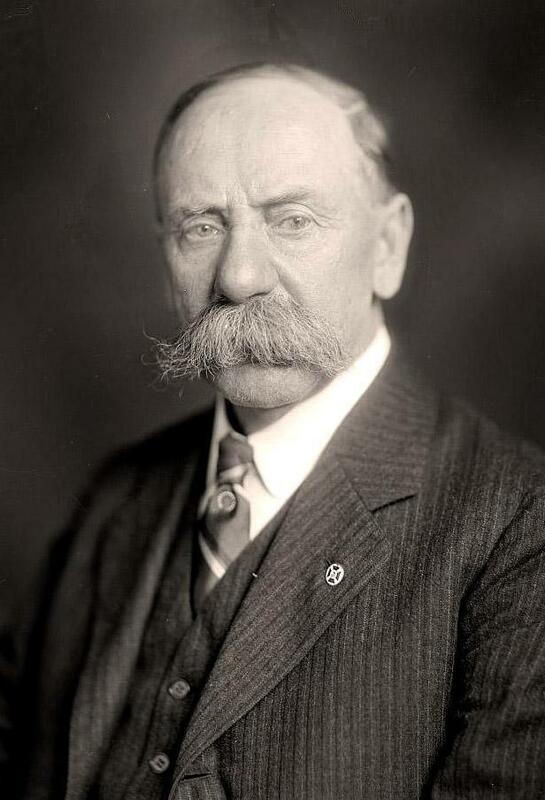 Robert Emory Evans (July 15, 1856 – July 8, 1925) was a Nebraska Republican politician, and are you flat out kidding me with that mustache?! I bet he was an umpire in his spare time and used that thing to dust off the plate between innings. This entry was posted in Fluffy Pushbroom Steesh, Out of Control Steesh, Politician Steesh, R.I.P. Steesh and tagged mustache, nebraska republican, republican politician on May 18, 2012 by Los Bulls.